So to compliment the Gin, Rum and Single Malt Scotch lists here is one for Vodka. I’ve drunk numerous Vodka Martinis over the years, and don’t mind a Vesper now and again, and keep some in the freezer for this reason. Besides, we can thank Mr Bond and his penchant for Vodka Martini’s for much of the modern awareness of the cocktail generally. So as I get to taste any of these I’ll share my thoughts with you. Note: I’m only listing actual producers, not those brands you can get here that are either imported and then packaged here and claimed to be ‘Australian’! It can be hard to determine which is distilled here, as opposed to produced + bottled. 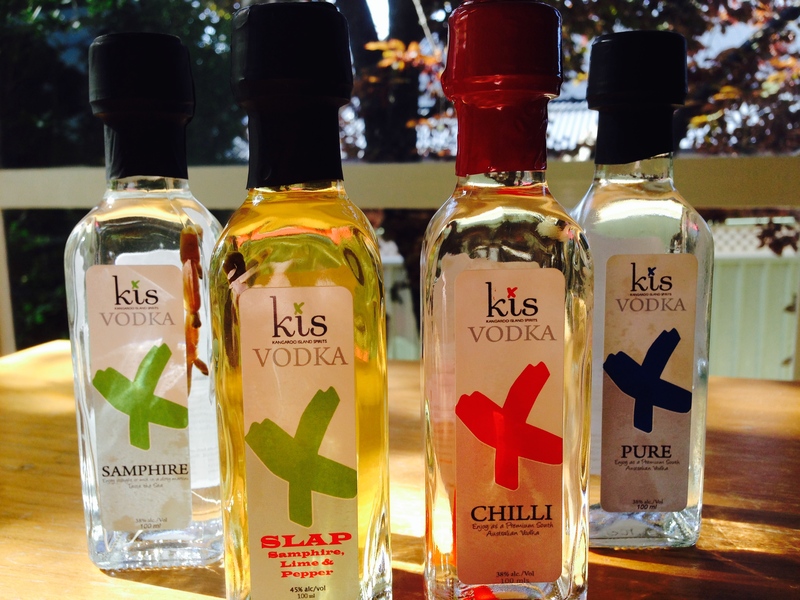 There are often several types of vodka available from each maker too. Note, this list does not include multiple versions from the same distillery. Charles Oates Distillery (Tasmania) Note- not Vodka, but handcrafted other spirits.